Djokovic needs a coach, who could it be? Before the Masters Series Madrid Novak Djokovic dropped the hammer on coach Marian Vajda, fitness coach Phil Gritsch and physio Miljan Amanovic, an admission the Serbian feels his career is crabbing sideways. After the ejection of Boris Becker late last year the Djokovic team resembles nothing like the one that helped the Monte Carlo resident storm to 12 Grand Slam. Djokovic’s game isn’t in a death spiral but it’s beginning to resemble a Sean Spicer press conference, messy, chaotic and must watch, mostly for the wrong reasons. This season started with promise, an early January tournament victory in Qatar over Andy Murray in the very first week of the season. Since then it’s been a house of horrors, especially at the big events. A shock loss to Denis Istomin in the 2nd round at the Australian Open, back to back losses to Kyrgios in Mexico and Indian Wells and a 3 set loss to David Goffin in Monte Carlo quickly confirmed Djokovic had moved into ‘slumptown’. However, a late round surge in Madrid last week is a good sign but a semi final straight set drubbing to an in form Nadal shows how far he has to go. As Djokovic said in the press release in the firing of his team “…It feels like I am starting something new again and I love this challenge. I am a hunter and my biggest goal is to find the winning spark on the court again” So, who can help him find that spark? 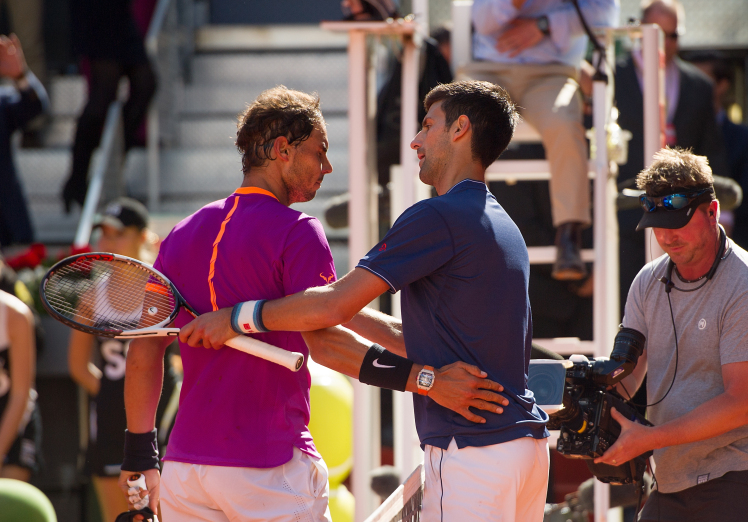 The list could be small considering Novak said this in Madrid “…the next coach is going to be someone that has been through similar experiences like I have”, if that means playing in Slam finals the field is narrow. 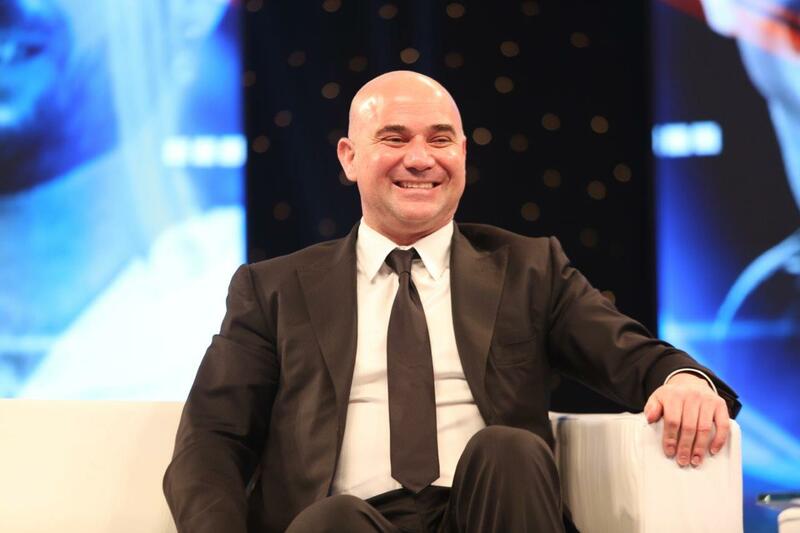 Andre Agassi: The rumors are swirling that the great man from Vegas is on the Djokovic radar but the travel requirements and time away from the kids for Agassi make it seem this won’t happen. Agassi has been through a slump or two of his own, that alone is a bonus for Djokovic, also he knows how to win Slams into his 30’s, something Djokovic who turns 30 in two weeks will be aiming for. 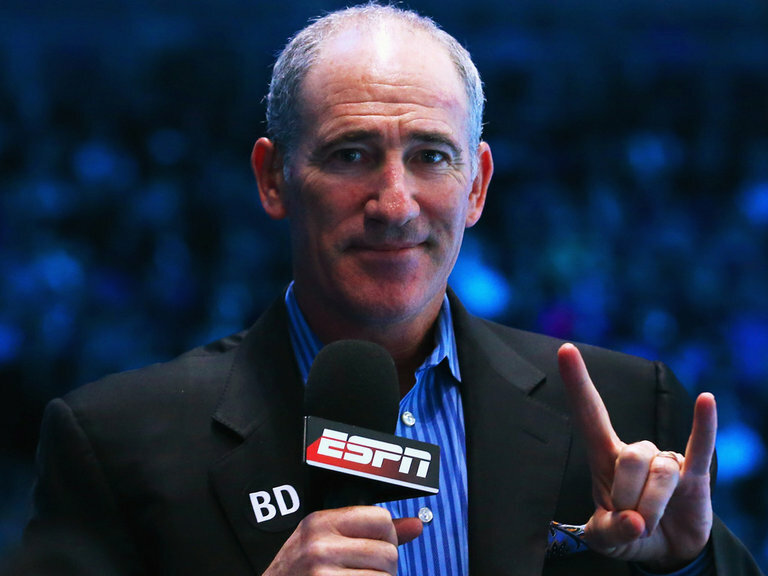 Brad Gilbert: He never played in a Slam final but as a motivator there’s not many better than the original architect of ‘winning ugly’. If Gilbert’s TV commitments don’t get in the way this could make sense. A wily coach who has worked with Murray and Agassi in the past he knows how get the best out of top players. Djokovic this late in his career is chasing history; he needs a motivator to get him there. 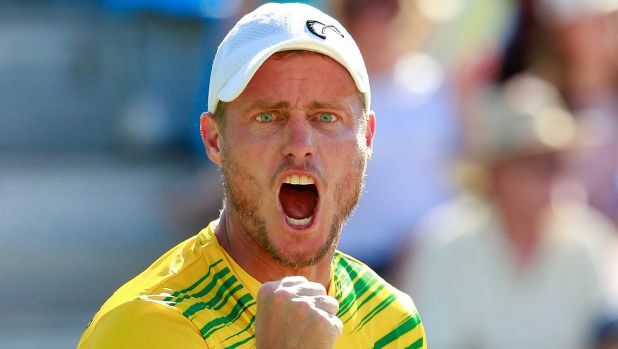 Lleyton Hewitt: Nobody knows ‘grittiness’ better than Hewitt. Although this probably won’t happen with the Aussies’ Davis Cup commitments I think it would work for Djokovic. Lleyton rung every last ounce out of his game and having only recently retired has played all the current players multiple times. With Djokovic’s style of game he’s got 4 or 5 seasons left, Lleyton would make sure every minute counted. 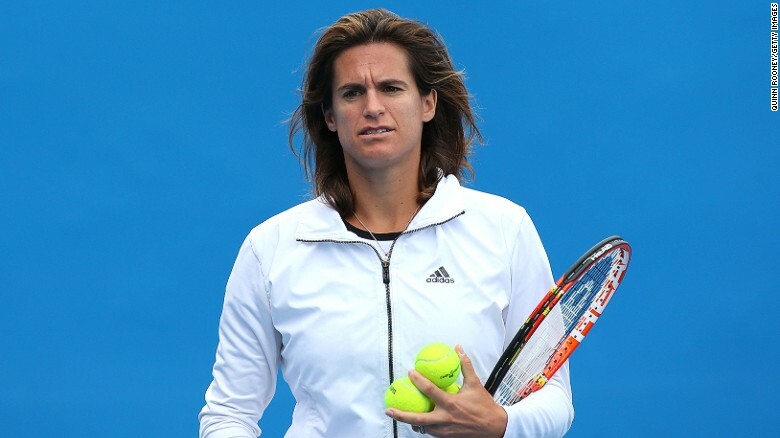 Amelie Mauresmo: The Frenchwoman knows what it takes to play in Slam finals and having recently coached Andy Murray could offer insight into one of Djokovics’ main rivals but having recently become a mother that could temper Mauresmo’s coaching ambitions due to the travel involved. Djokovic already has a connection to a female coach in Jelena Gencic, who coached him as a boy in his formative years. Djokovic isn’t the same player as a year ago, that’s obvious, too many unforced errors, missed returns and lack of motivation. Whoever gets the coaching gig is in for a big job but if they get it right and Novak is serious about the final phase of his career there would be nothing sweeter for that coach than watching him hoist a Grand Slam trophy from the stands. I like where you’re heads at, this de bono looks like a smart cookie, don’t be surprised if you get a call from the djokovic camp, you can impart your swami wisdom, inside or outside the box. One person springs immediately to mind. A multiple slam winner, a genius who made the most of his opportunities and natural ability. An inspiration to many, a person who could motivate, refocuse and teach Novak how to spit like an alpaca. If Matts could overcome playing on courts with more sawdust than a sawmill, he can certainly weave some magic with the Joker. I knew I was forgetting somebody, how could I not include the swedish alpaca . That’s the key to the Novak coming back, the teachings of the great man who could also sweet talk many a supermodel, so many talents in one swede. The word on the street is Novak is set to announce his new coach within the next few days……who will it be ?? ?, personally i’d like to see Trump .